The HC bench of Justice Md. Nazrul Islam Talukder and Justice K. M. Hafizul Alam passed the order after hearing on a writ filed by Supreme Court lawyer barrister Nazrul Islam Talukder. The HC bench of Justice Md. 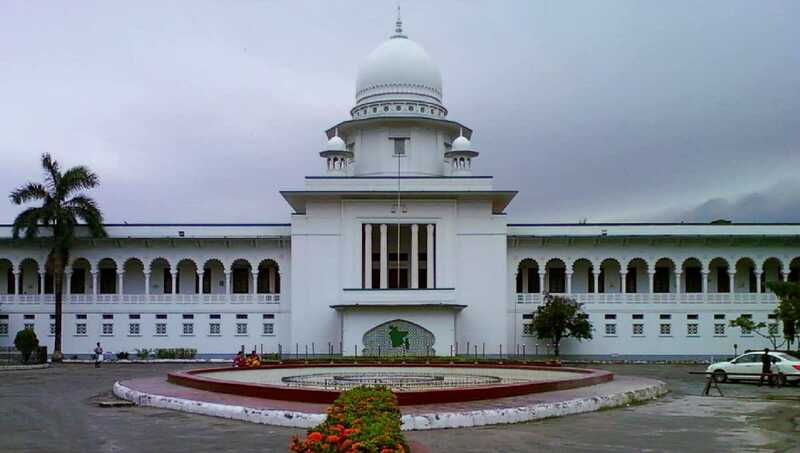 Nazrul Islam Talukder and Justice K.
M. Hafizul Alam passed the order after hearing on a writ filed by Supreme Court lawyer barrister Nazrul Islam Talukder.